Introducing the all new Pico Mini — a fun new way to carrry data. 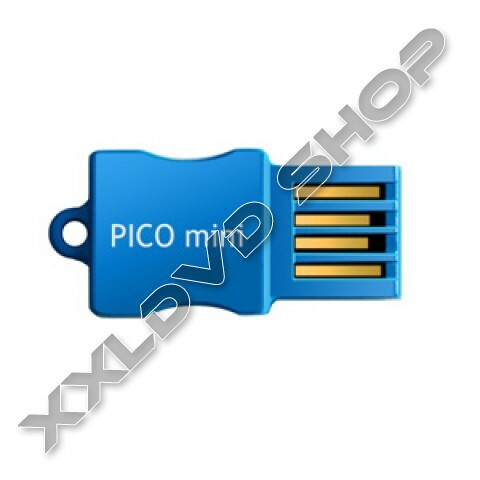 Pico Mini USB Flash drives are trendy and colorful, and hold up to 16GB of your favorite songs or full length HD movies. Barely bigger than your thumbnail, Pico Mini drives won\\\t take up much space in your pocket, and they weigh less than 1.5 grams.